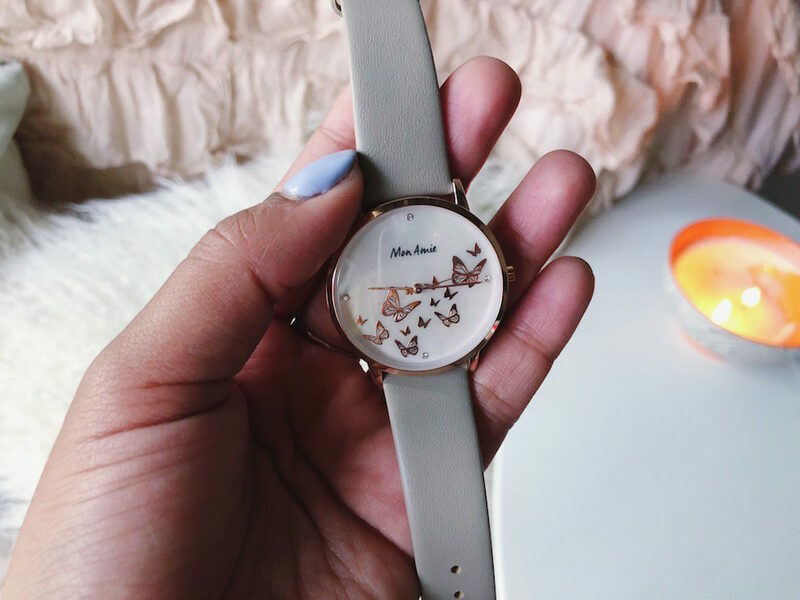 Own By Femme - [LIFESTYLE] SUPPORT @MONAMIEWATCHES IN THEIR EFFORT TO IMPROVE FINANCIAL LITERACY FOR WOMEN WORLDWIDE ON THIS INTERNATIONAL WOMEN’S DAY! 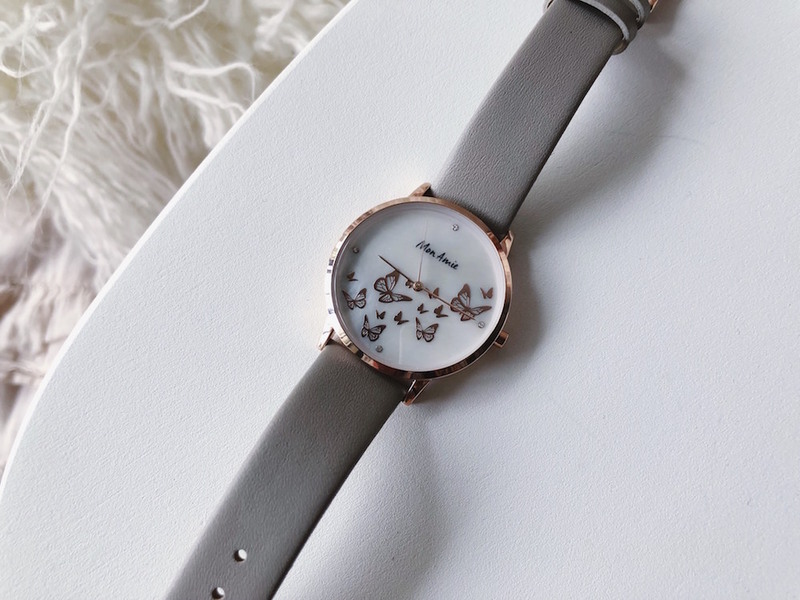 When I was first introduced to Mon Amie Watches, I immediately loved their classic look. Such beautiful, elegant details. Simple, sleek, stylish… I thought, the perfect little accessory. Then I read their story. Wow. I love a brand that stands for something and Mon Amie Watches stands for everything! 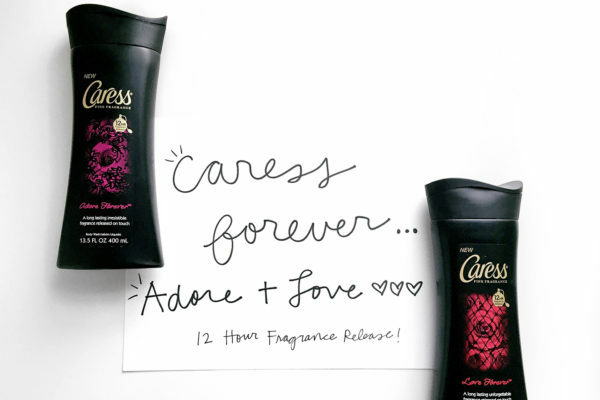 Seriously, if you look at all the causes they donate proceeds to you will be in love. One of my missions with my brand, Ownbyfemme, is to encourage women to make their dreams a reality by helping them find the resources, information, and courage they need to take the first step. Before I started Ownbyfemme.com I was working entry level in entertainment PR in NYC. I loved it. The fast pace, the crazy events, the hustle and bustle. It was something I could do and really enjoy. But then I took a break to do my Master’s program in Paris, France at The American University of Paris. While I was in school I took any opportunity I could to travel, something that wasn’t easy to incorporate into my previous schedule balancing my undergraduate studies and PR job. 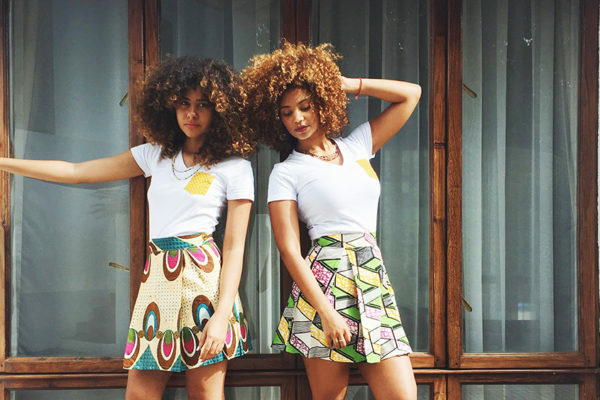 I created my blog as a requirement for my coursework and focused on Natural Hair and Travel. By the end of my Master’s Program I made the choice to move to London and dive head first into blogging. I kind of considered it as taking a break until I got back to “real life” aka a 9-5. I was making PENNIES and ultimately living on my credit card but I was doing something I LOVED. I gave myself one year and said if I don’t start breaking even I would go back to PR in NYC and let this little dream of mine go. I was motivated by the fact that through my platform and content, I was building a community of women and sharing with them my love for travel and embracing my true self. 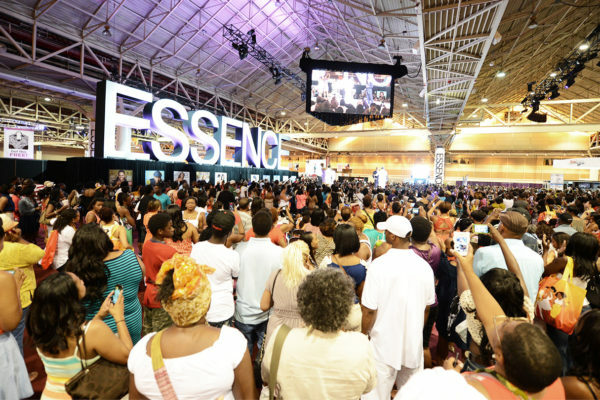 Through this dialogue, women in my audience began to tell me how this content and how sharing my journey inspired them to do more and to do better for themselves. And that was when I knew I had to keep going. I had no idea how I would succeed. I couldn’t imagine making “enough” money to not be in debt! Like how would I ever make more than I spend, and not even just that, but enough to save?! And enough to really fund a life I loved. I spent my year in London traveling while living on the tightest budget I could. I hustled pitching myself to the brands I loved, hoping they would love me too- at least enough to pay for the content I would produce! 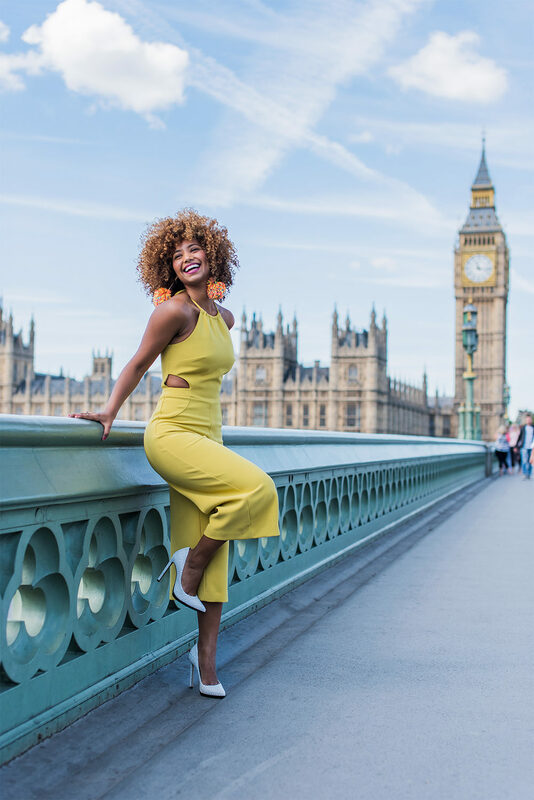 I pitched projects like “Curly Hair Styles for your Weekend Getaway to Paris” so I could share my tips and tricks for traveling that magical city and yet be able to afford it. It was a struggle but I believed that I could learn as I go until I get to somewhere that looked a little more like having my life together. And here I am. 3 years later I’ve broken 6 figures and moved into my own apartment in a luxury building in Downtown Los Angeles. It shocks me to claim it, but I, René Daniella, have started my own business. Me, the girl who lived in debt off baguettes, cheap wine, and chips with curry sauce, is a successful business owner. And not because of any of these things I have acquired from the success of my brand. ButI because I am doing what I love and I am sharing these moments with beautiful souls along the way. Let your success be relative to your passions and YOUR DREAMS. Not anyone else’s. And PLEASE please please respect that the journey takes time. Give yourself time. So today, I travel the world teaching others how to travel more, how to live healthier, how to style their beautiful mane, treat their body with care, and all through fun engaging visual projects sponsored by brands I love. I lead by example and share the daily step by step on social media complete with tips, recommendations, and content made to inspire. 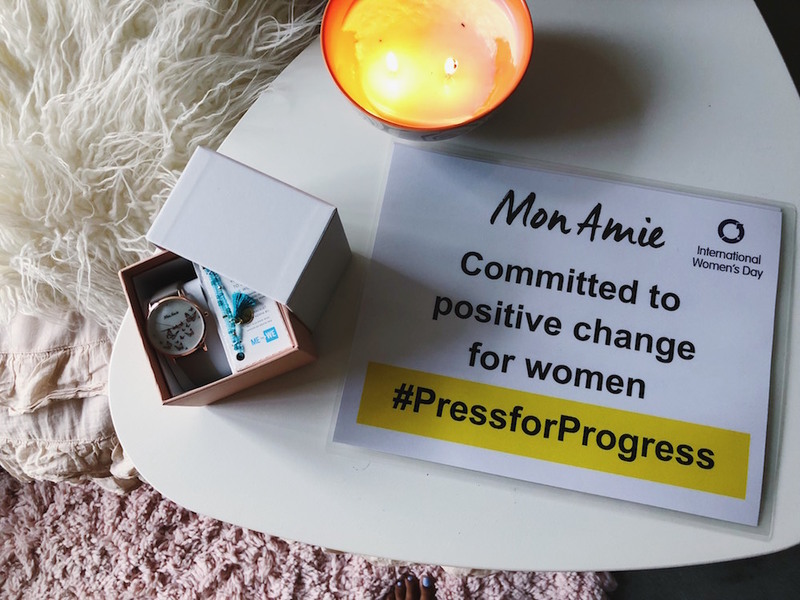 Mon Amie Watches donates a portion of their proceeds to several causes but the one that really moved my soul is their focus on women’s financial literacy. For every “Opportunity” watch sold, 10 women will be educated in financial literacy. To join this movement click this link and make your purchase! I have a discount code for you to use to get 25% off your online order too. A massive goal for me in 2018 is to create events and content that promote and support women’s entrepreneurship. I want to teach and inspire other women by sharing not only my story, but inviting other successful ladies to tell theirs too. I want to share the tools, resources, and information that really helped us get ourselves going. We ALLLLL start somewhere and hunnyyyy it isn’t a glamourous journey. So where ever you are is a great place to start, don’t lose hope. It took me a few years and a lot of trial and error to learn some of the simplest lessons that had a mentor been an option, I may have saved a lot of time. 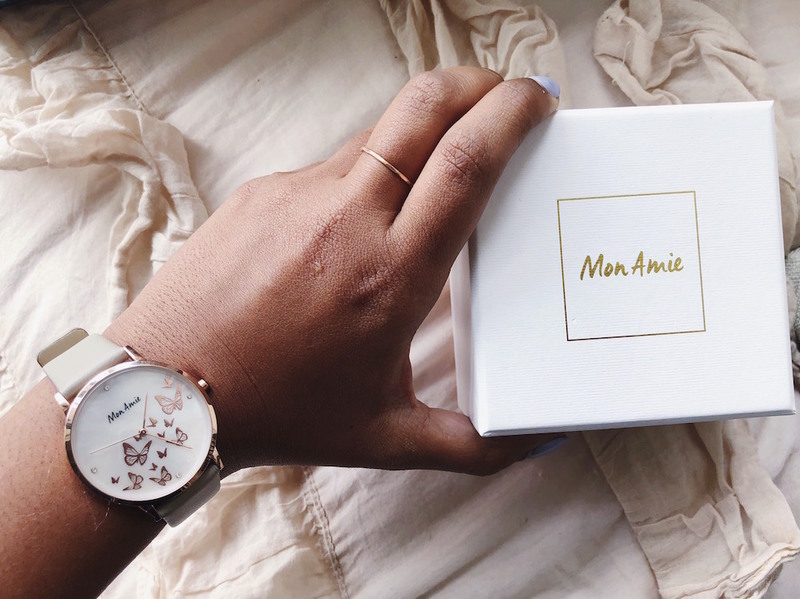 Reminder: I have a discount code for you to use for Mon Amie Watches! Use MA25247 to get 25% off your online order! I want to say a massive HAPPY INTERNATIONAL WOMEN’S DAY to all of you beautiful Queens. Stay focused. Your dreams are valid. Your vision is important. You are strong. And TOGETHER we are powerful. PREVIOUS[HEALTH] JOIN ME FOR THE FEBRUARY #BODYINBLOOM28 HEALTH + FITNESS CHALLENGE! NEXT[TRAVEL] 21 PACKING ESSENTIALS FOR YOUR BEST SPRING BREAK TRIP FEATURING @AMAZON & @TAMPAX! I loved reading this! Your journey is so inspiring and the message of empowerment and progress behind these watches is truly wonderful 🙂 Happy International Women’s Day to you too girl, I’m wishing you all the very best!